Like undercurrents in the river, national interests often come in direct conflict with the Stehekin Community, quietly and insidiously removing the banks of our security. Membership Chairman, Nick Davis, shares his insight and perspective in the following piece that helps explain the progressive undercutting by the federal government of Stehekin’s future. When the NCNP was established in 1968 there were approximately 1700 acres of private property in the Stehekin Valley. Today less than 400 acres of private property remains. In 2016, the National Park Service acquired two more parcels with homes in the Stehekin Valley. 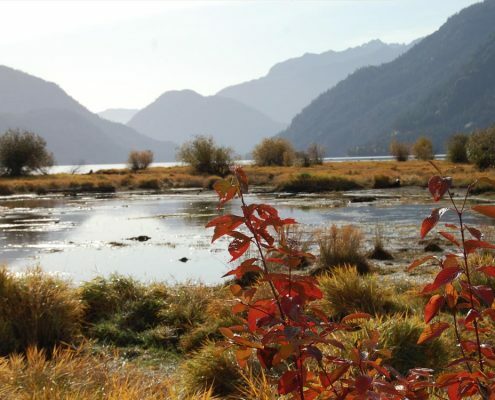 Over the years, aggressive land acquisition has greatly reduced the amount of land available for businesses and homes within our community, making it difficult to reside in Stehekin. Many children of families who have been here for generations have moved out of the valley because of limited economic opportunity. The scarcity of land has driven up home prices, making it difficult for seasonally employed people to afford year round housing. Stehekin is quickly transforming into a community of second homes, and Park Service Employees. In the 1980’s, the NPS was told by Congress to adopt the willing seller/willing buyer policy for land acquisition in Stehekin. In theory this seemed like a good policy – if a person wants to sell their land to the Park, then they should be able to do so, however there is more to consider. In 2011, The Stehekin Channel River Implementation Plan attempted to rezone all but 4.11 acres of private property in Stehekin as flood plain. Many homes which were not affected by the 1000 year flood that occurred in 2003, were included in the rezoned floodplain. These homes were labeled “high” and “medium” priority for acquisition by the National Park Service. It is troubling for a landowner to see the National Park Service label the majority of private property as high or medium priority for acquisition. These labels makes the property unattractive to potential private buyers, and all but impossible to develop and protect. 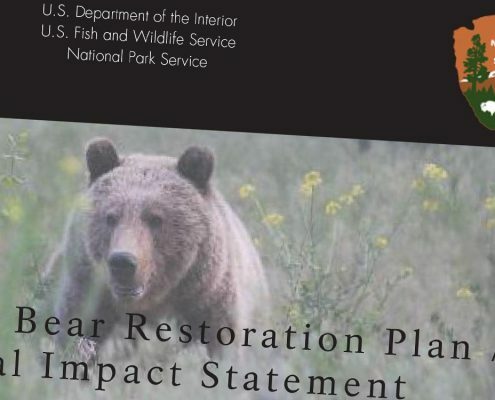 A potential buyer could assume that their future home/property was in the cross hairs of the National Park Service for acquisition, and in danger of flooding. A lender would be reluctant to approve of a loan, and if a loan was approved, flood insurance (FEMA) would be required, which is not cheap. If necessity required selling a home or property, the National Park Service would be the most willing buyer. 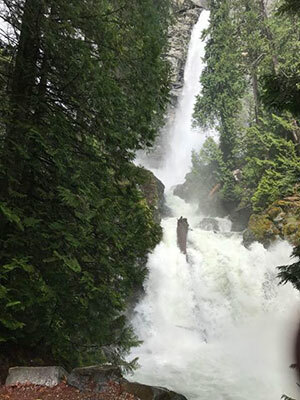 Stehekin Heritage fought vigorously to prevent this from happening, voicing concerns to the National Park Service, County Officials, State Legislatures, and Congressman. 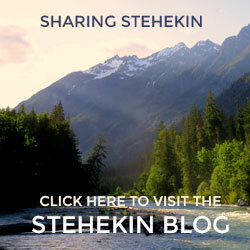 If the Stehekin Community is going to remain in existence the acquisition of private property must stop immediately. When the Lake Chelan National Recreation Area, as part of the North Cascades National Park Complex, was established in 1968 part of the agreement was to keep and maintain all existing roads. The road from Car Wash Falls to Cottonwood has remained closed since a flood in 2003. Since the closure of the upper road, the vehicle access to the North Cascades National Park is limited to two miles. The washout in 2003 cut off road access to campgrounds and many beautiful day hikes including, Horseshoe Basin, Cascade Pass, Flat Creek, Bridge Creek, Walker Park, Trapper Lake, and Goode Ridge. Access to these areas is limited to those who are elite athletes or those who have the luxury of overnight trips, limiting access to families with small children, and people who are not physically able to embark on an overnight trip. In 2012 Congress passed a bill giving the NPS permission to reroute and reopen the road, yet minimal effort has been made by the NPS to do so. If the only “Park” experience the overnight visitor has is to stay at North Cascades Lodge at Stehekin [which was once two private businesses, and now is a Park Service Concession], visit the Golden West [was once a private lodge, now it is an office/visitor center owned and operated by the National Park Service], and ride the shuttle bus [again, once a private business, now run by the National Park Service] has the visitor really experienced Stehekin, and have they really seen the Park? How can we expect the next generation to truly appreciate nature, and all it has to offer, if their access is limited? The NPS realizes that it cannot force those of us who remain here to sell our land, but if they consume our land base value and discourage economic opportunity, we will eventually have no choice but to move and sell. Land acquisition, closure of the road, and the rezoning of private property are three examples of NPS administrative policies that are slowly constricting the ability to maintain community life in the valley. 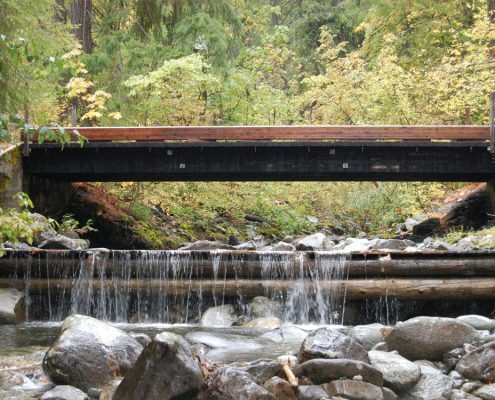 We urge you to join Stehekin Heritage and support our efforts to maintain community life and visitor access into the heart of the North Cascades. Hopefully, you will visit our “Become a Member” page. This is only a brief description of a few issues we are facing here in Stehekin. 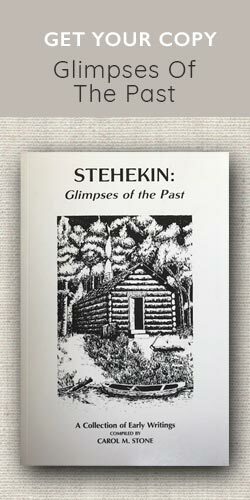 You can find many more details by reading through our website (stehekinheritage.com), our blog, or by liking the Stehekin Heritage Facebook page. 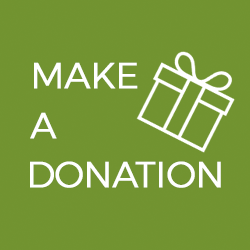 Thank you for considering joining Stehekin Heritage or donating to our efforts to maintain community life in the Stehekin Valley.